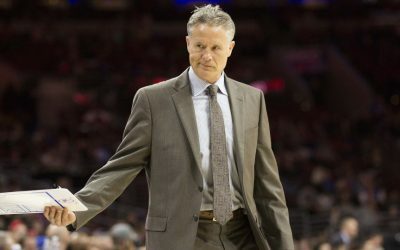 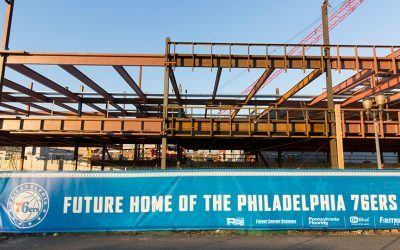 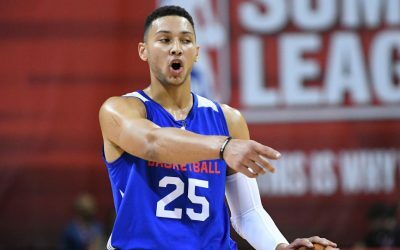 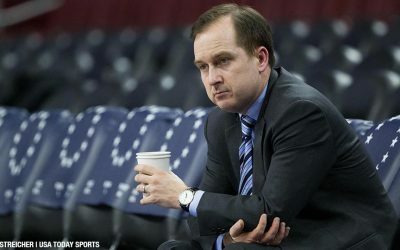 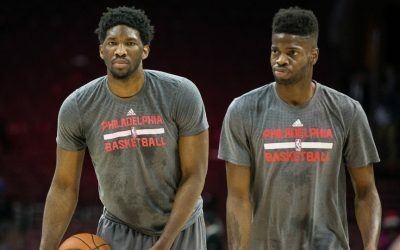 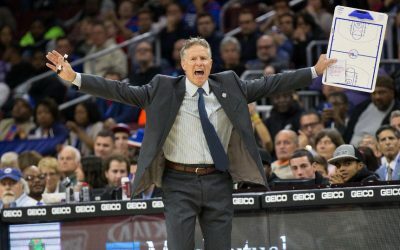 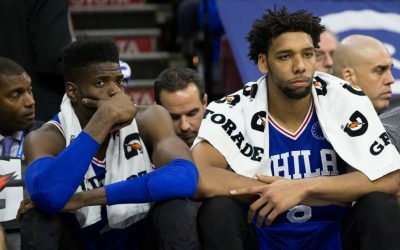 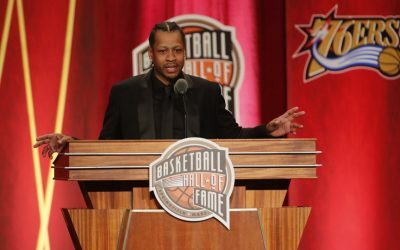 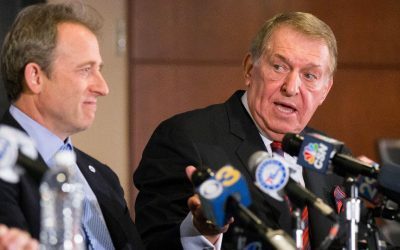 Sixers Roundup: How Entertaining Will They Be? 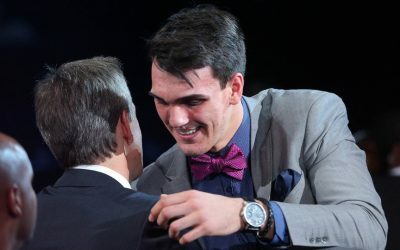 Weekly Roundup: Dario Saric To Join Sixers This Summer? 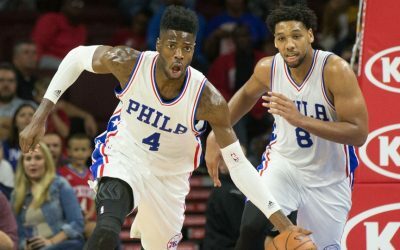 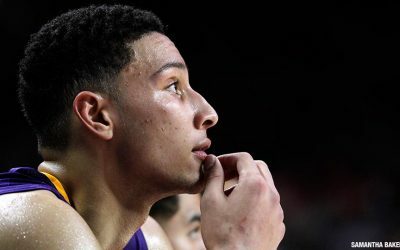 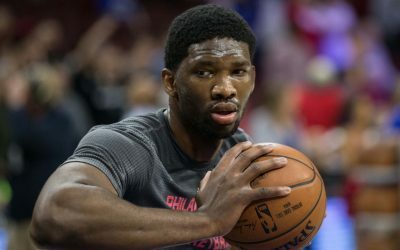 Weekly Sixers Roundup: Time to Bench Okafor?